It’s the Lenten season and I decided to give up one of my favorite activities: mani-pedis! Of course, I didn’t think about it until the day after Ash Wednesday, so I didn’t run out and book a last minute appointment on Fat Tuesday. Thus, my nails are, for lack of better phrase, toe up. My nails have grown out since my last appointment and all the beautiful gel pink #14 is starting to peel off. Also, look at that middle nail. Actually, no, don’t look! Scroll down. I’m thinking this cleanse will be good for my nail health. It’ll let them breathe and get more sunlight. 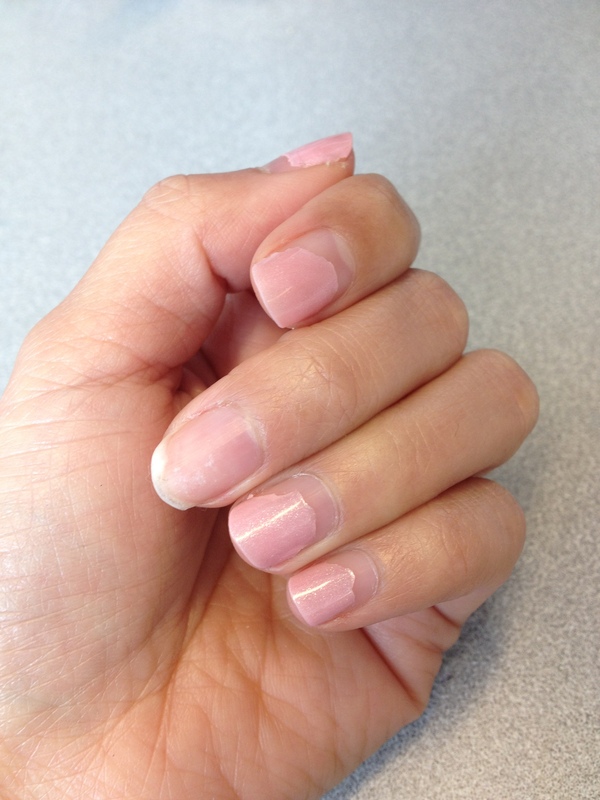 Also, for the last eight months I’ve been addicted to shellac manicures which make my nails more brittle. Letting them grow out without paint will be a good thing. This is what I’m going to keep telling myself to resist heading to the salon. I get my nails done so much that I am officially out of cutting practice. My mani/pedicurist can tell when I’ve cut my own nails. Ha! Here’s what they look like when they are professionally done. For a true spa feel, Simply Green is my go to. The mood lighting, the soft colors, and the cozy chairs make it a relaxing experience. My favorite treatment: reflexology massage pedicure. Friendly staff who remember your name, a wide selection of colors, beautiful decor, great prices on shellac, and some of the best massages in the biz. My favorite treatment: shellac manicure. The cutest little nail salon in the East Bay. Super nice staff, gel manicures with custom colors and gems, chocolate pedicures, and perfect for private nail parties. Did I mention chocolate pedicures? 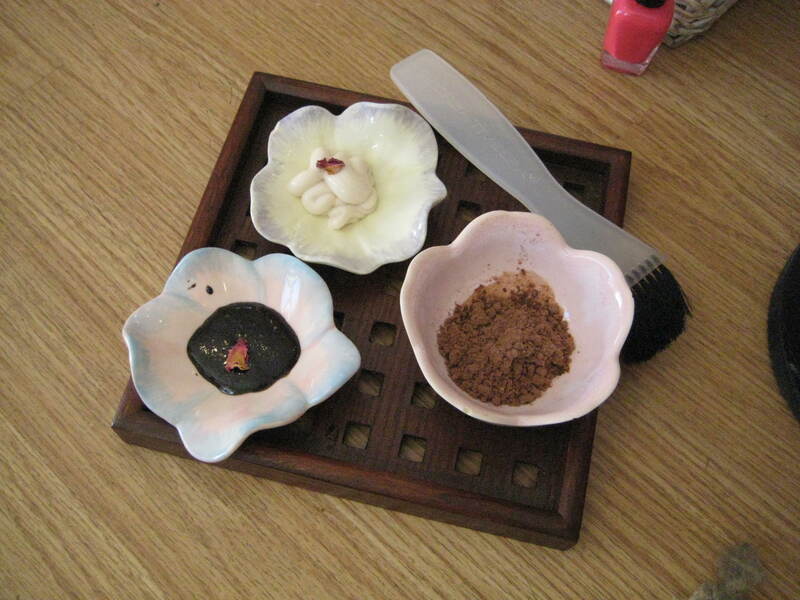 My favorite treatment: uhh, chocolate pedicures! 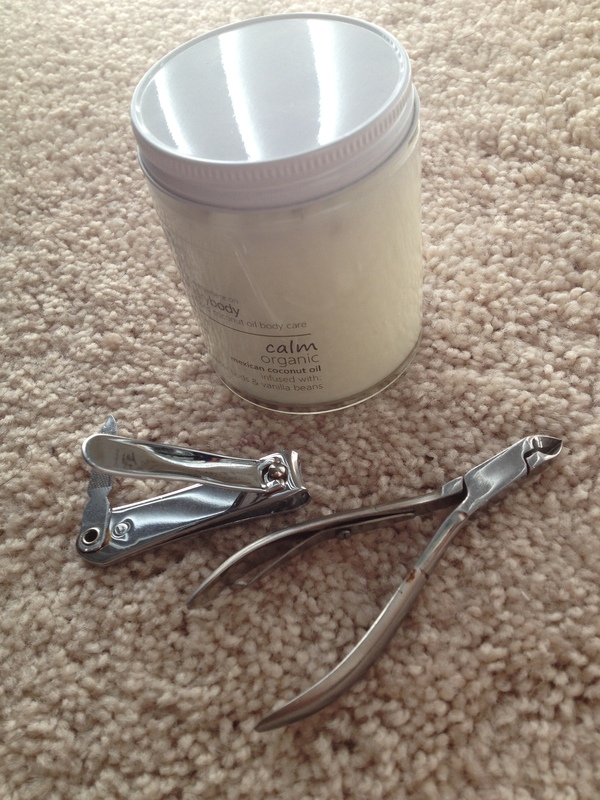 In the meantime, my home nail kit looks like this: nail cutter, cuticle cutter, and botanically infused organic coconut oil by Todos Organics. To spare you, I won’t share a picture of my self-cut nails. This pretty much sums up what I feel like when I get manicures and pedicures. The countdown has begun. I can’t wait to get back in the salon. Neither can my toes. What makes you feel this way? Share how you treat yo’self below.